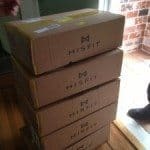 Exclusive Arrangement with Best Buy Finally Brings to Retail the Most Successful Crowdfunding Campaign on Kickstarter to Date. 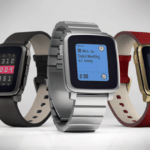 The Pebble watch which has been lauded by many as a profound validation for crowdfunding has announced an exclusive arrangement with tech retailer Best Buy beginning this weekend on July 7th. 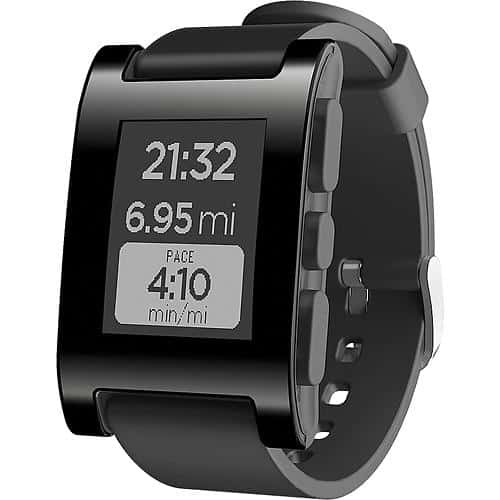 The smart watch is also be available online now on a Pebble page on the Best Buy web site. 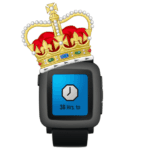 The watch has been available for pre-order for some time on the Pebble web site which currently counts 85,000 “Pebblers” having ordered the device. The watch will retail for $149.99 USD. 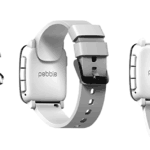 Pebble was crowdfunded on Kickstarter just over one year ago. 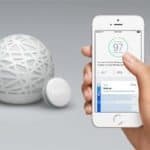 The product was founded by a three person start-up which wanted to raise $100,000 on Kickstarter. The team had been turned down by investors and thus resorted to crowdfunding. The campaign blew past all expectations and raised an incredible $10,266,845.00 from 68,929 backers. 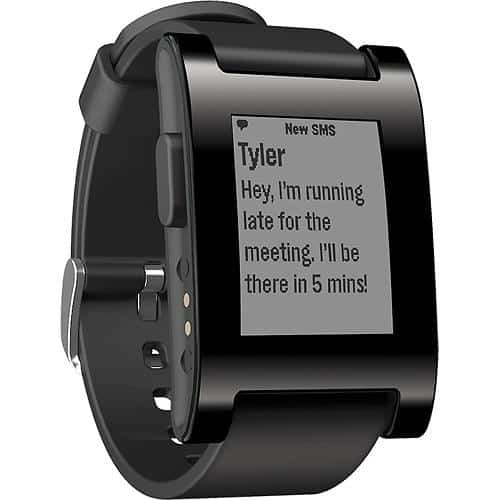 The crowd had voted their support for the concept and approach the Pebble Technology was proposing and the product was launched. 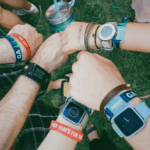 Since the original crowdfunding success, venture capital has contributed $15 Million – coming from Charles River Ventures. 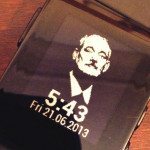 The product enters the retail market during a period of intense speculation as to when tech giant Apple will launch their much rumored iWatch along with competitors Samsung and Sony joining the herd with similar entries. The Pebble watch works with both popular mobile platforms – iOS and Android and app integration is expected to be robust. 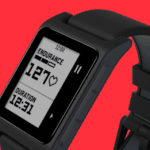 Pebble’s evolving, open development platform allows people to create and share watch apps — from custom watchfaces and stopwatches to fitness trackers and games — making a wide range of designs and utilities available for all. Pebble users can also enjoy existing integrations with popular sports apps RunKeeper and FreeCaddie, with more apps to come in the future. 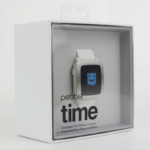 This entry was posted in General News, Offerings and tagged best buy, kickstarter, pebble. Bookmark the permalink.